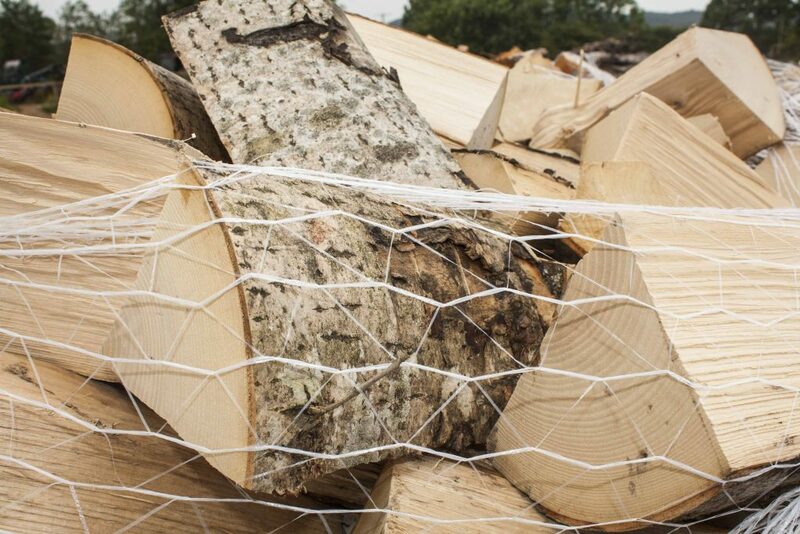 Established in 2008 our firewood log business was borne out of a requirement to maintain the grounds around Broom Fisheries near Newbie, Annan. We started to cut and remove the older or precariously growing specimens, which are mainly Birch, Ash, Alder Willow and Sycamore growing within the 200 acre estate here at Broom Farm Estate, making this a very sustainable business. With our customer base growing year on year purely by good old fashioned word-of-mouth, we’ve had to expand the operation to cope with the increased demand. 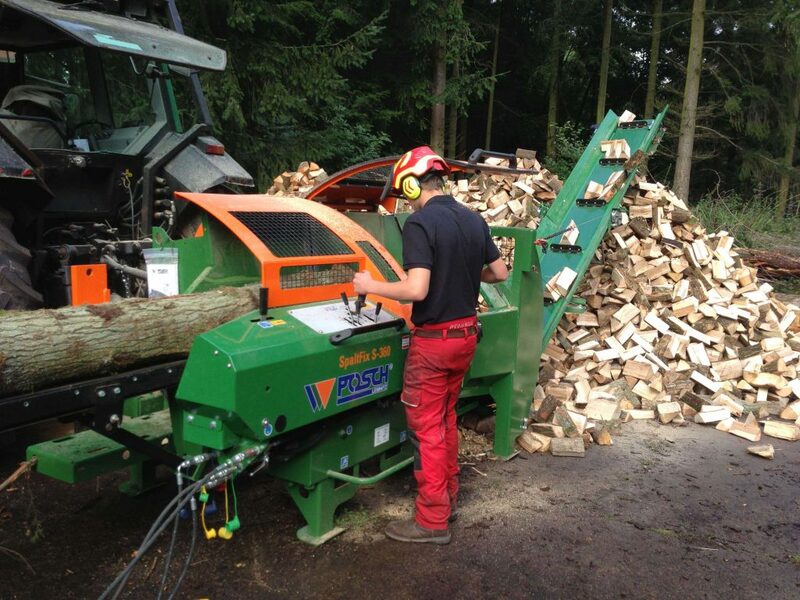 Having boosted our range of firewood processing machinery we’re also sourcing alternative suppliers of locally harvested timbers to include Oak and Beech. We also sell softwood logs in the same measure, they are mainly pines, also sustainable wood responsibly sourced. 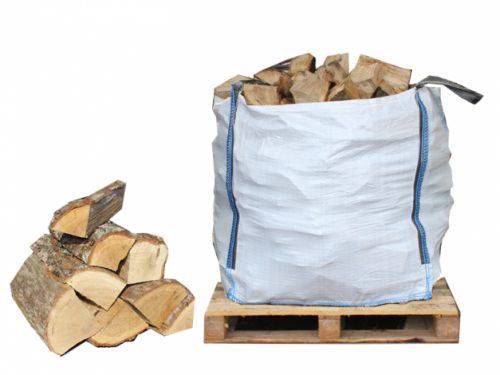 Why buy your firewood from us? Call John (07850 157 668) to book your delivery. Collection available if you’d prefer to come and pick up your logs using your own transport.